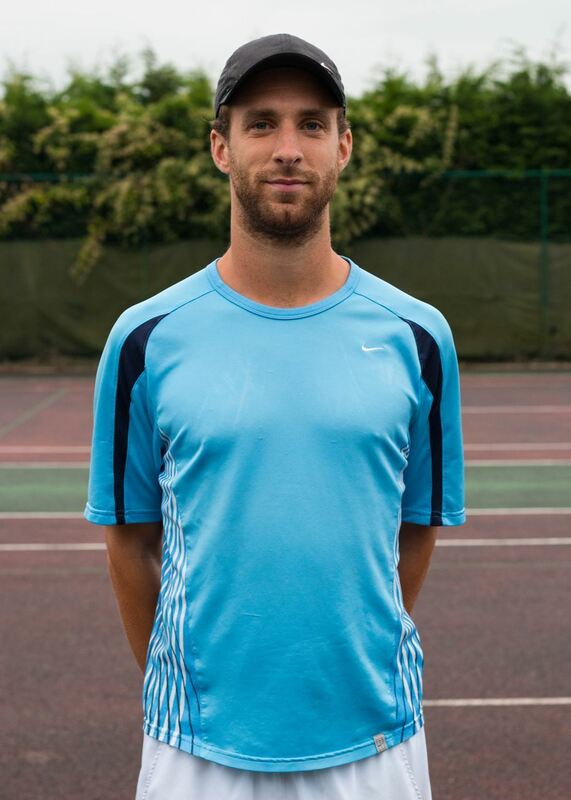 James is also keen to offer other sessions (such as a ladies morning) if there is sufficient demand as well as individual/small group lessons. 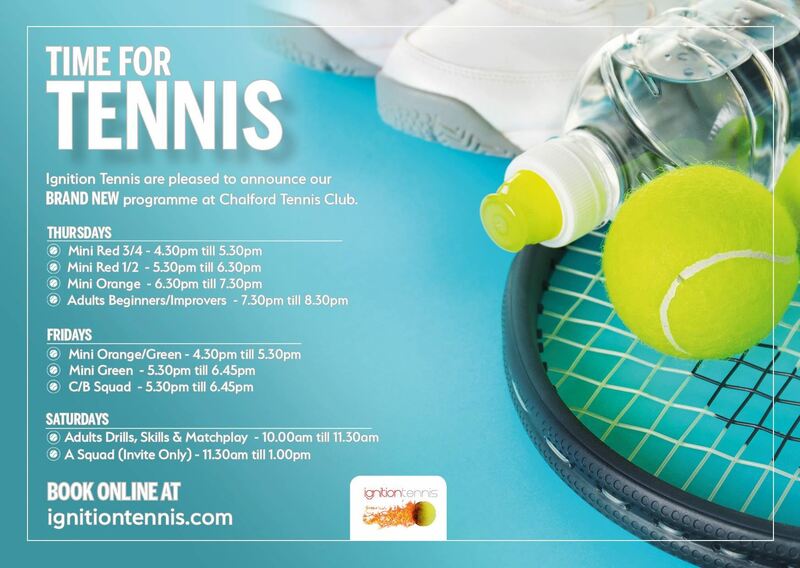 All courses can be booked here https://www.ignitiontennis.com/book-now.html… and there are discount codes available for club members - please contact admin@ignitiontennis.com for further info and we look forward to seeing you on court! Charlie Crisp's performance groups run alongside the main club coaching programme. These are by invitation only and you will be contacted directly if your child is selected for a place in a performance group.